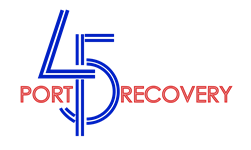 Port 45 Recovery has life-changing outcomes for patients, families, and the community. 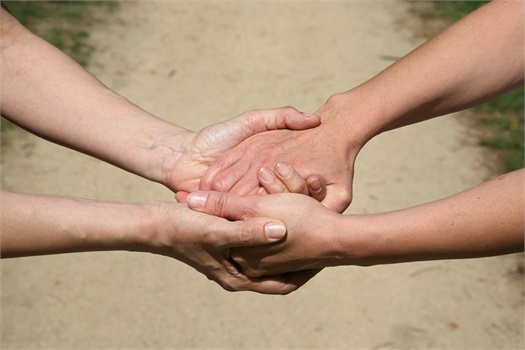 Our team of credentialed physicians, nurses, clinicians, and administrative support staff offer a safe, supportive place, our counselors provide education on the skills needed for lasting recovery. We provide a healthy environment and individualized treatment plans. We offer MAT (Medication-Assisted Treatment) with RX Buprenorphine and Naltrexone as endorsed by the American Society of Addiction Medicine. Proper use of these medications provides most patients with relief from craving and withdrawal symptoms. Following an initial Assessment, each new patient or client is assigned to a counselor for an individual counseling session followed by a Health Exam to assess readiness and safety for MAT. Once the medical staff (MD, Nurse Practitioner, RN) has completed this process, patience are given Rx at various weekly intervals. Compliance with all treatment recommendations - Mental Health, PCP, etc.